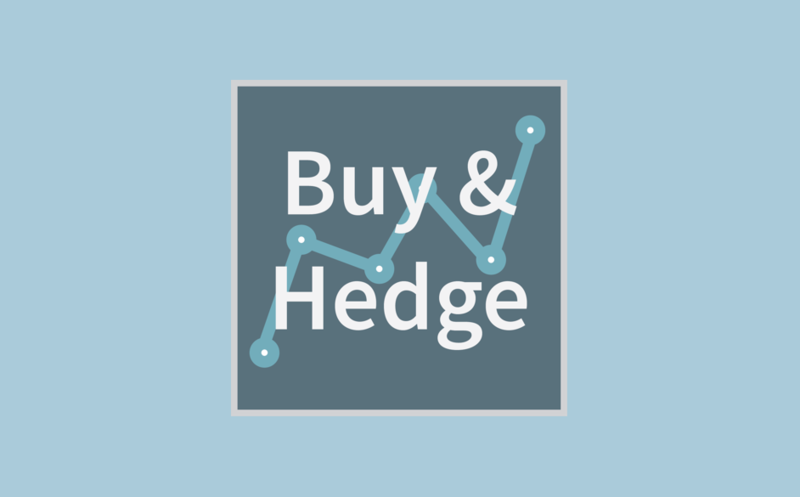 But there’s a second aspect of Buy and Hedge, and it may surprise you. In addition to NOT participating in the full decline of the stock market, Buy and Hedge rewards those that hedge with the opportunity to buy more share of the market while it’s down. Strangely, this opportunity increases the more the market drops. Think of this as being able to buy the market at a discount when you didn’t have to experience the discount in your portfolio. I’ve been through 2 full fledged bear markets. The Dot-Com Bomb in 2000 and the Great Recession in 2008. It was clear during both that fundamental reasons for the declines stemming from the health of corporate balance sheets and over-leverage drove the crashes. While there doesn’t seem to be any major signs of that today and the economy is growing at a high rate, the daily market action, sentiment and momentum feels bearish. If it turns out the market can navigate through theses turbulent waters of a Rate-Raising-Fed, Trade War with China and an Inverting Yield curve, this probably turns out to be nothing. But if something unexpected comes along, the market has demonstrated that it will take negative news and use it to magnify pressure on stocks without prejudice. For those of you in Buy and Hedge, don’t despair or fear the sell off. This market decline may provide an opportunity you haven’t had in nearly 10 years. It’s why you picked Buy and Hedge in the first place. It’s what you prepared for.